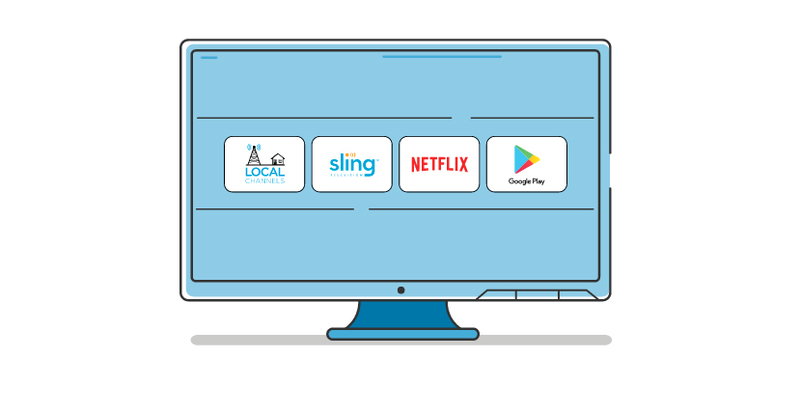 The streaming device comes with the added perks of being an Android TV device, and comes with SlingTV, YouTube, and Netflix installed. With CES 2017 underway, it looks like Dish is hitting the ground running with its newest 4K Android TV device, the AirTV Player. As it’s being pitched, the device is a “single platform” for all your on-demand and internet TV desires. However, there’s one more caveat in that it also supports local television. 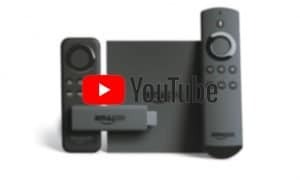 On top of all of this, the streaming device comes with the added perks of being an Android TV device, so you’ll have access to the plethora Android TV apps available. The box comes with SlingTV, YouTube, and Netflix out of the gate. Given its ability to stream 4K as well, you’ll be able to enjoy UHD goodness, too. There’s a remote that comes with it, and you’ll be able to use voice search if you prefer. SlingTV and Netflix shortcut buttons also make it convenient to access each app quickly. For those of you who use a remote but end up losing it, there is also a remote locator button on the box. Over-the-air channels will remain separate from your SlingTV subscription and account. They are displayed in Sling’s channel guide, so everything is conveniently in one place and you won’t have to go all over just to find all your channels. 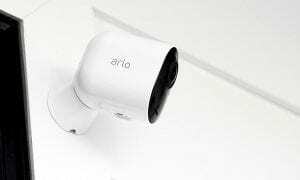 As far as pricing is concerned, the AirTV Player comes in at $129USD. With that, you get the player, remote, and AirTV adapter. The adapter allows you to connect a digital antenna for all your local channels. If you’re not into local channels, or like me and live in the boonies of Wyoming and have no local channels, you can get the box itself for $99. That, too, comes with a remote. If you’re already a Sling TV subscriber, you’ll receive a $50 credit you can use toward 1-2 months worth SlingTV (depending on which channel selection you pick), which isn’t a bad deal if you ask me. 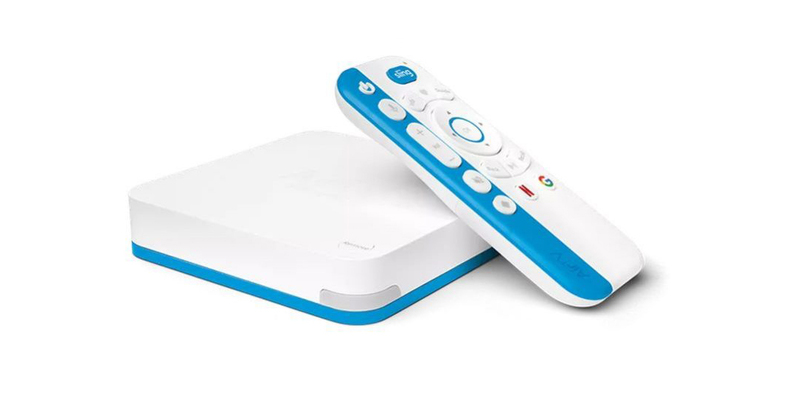 Are you going to pick up an AirTV player? Do you use SlingTV? Let us know in the comment’s section below or on any one of our social media pages. 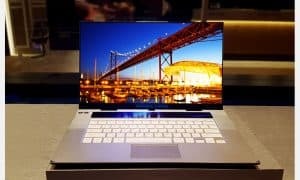 And of course, keep it locked here for all your CES 2017 news.